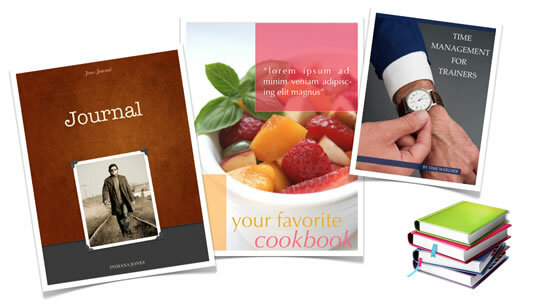 The included themes cover a huge range of book types. The most striking feature of all the designs is, as with most template collections, the cover page of each design. 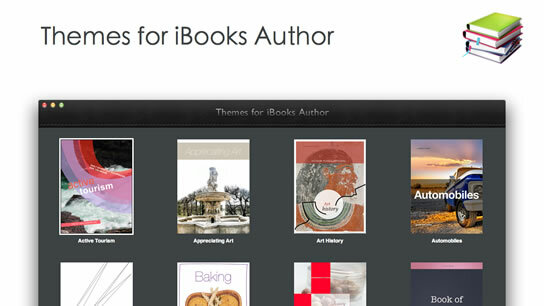 The section types and page types included within this collection are mostly identical to those contained within the six templates that ship with iBooks Author but they are styled to match the overall theme of each template. 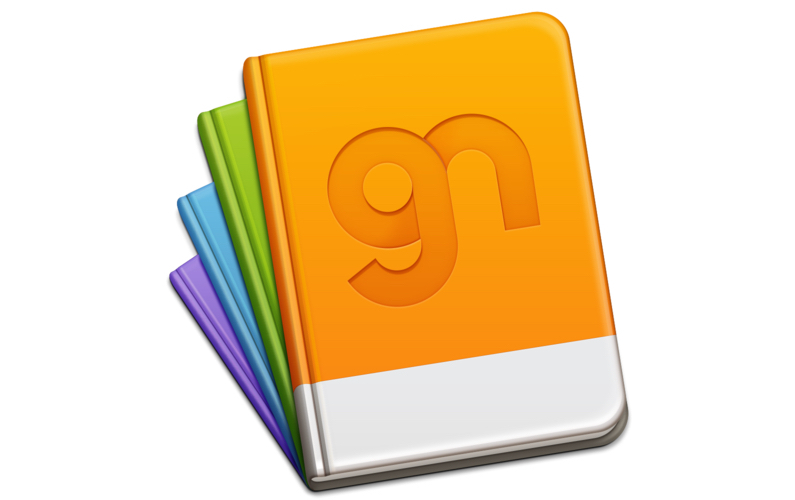 Themes for iBooks Author is a collection of 70 iBooks Author Templates distributed in an App available from the Mac App Store for £11.99. 70 templates for only £11.99 is good value if you are seeking inspiration or a kick start to a new project. i’m looking for templates to make photo books, able to add pictures and video and small discriptions of the pictures.